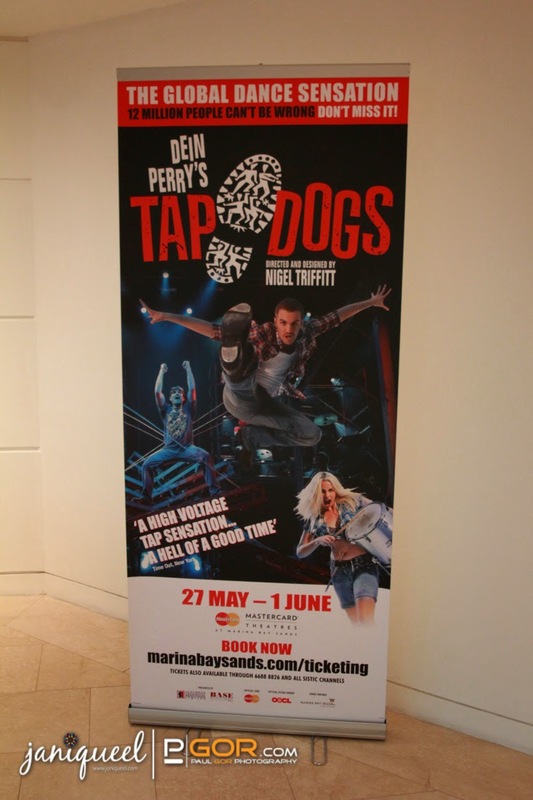 Singapore, 27 May 2014 – Australia’s most successful theatrical export, Dein Perry’s TAP DOGS, will open at MasterCard Theatres at Marina Bay Sands tonight and perform for a strictly limited season from 27 May to 1 June for eight performances only! 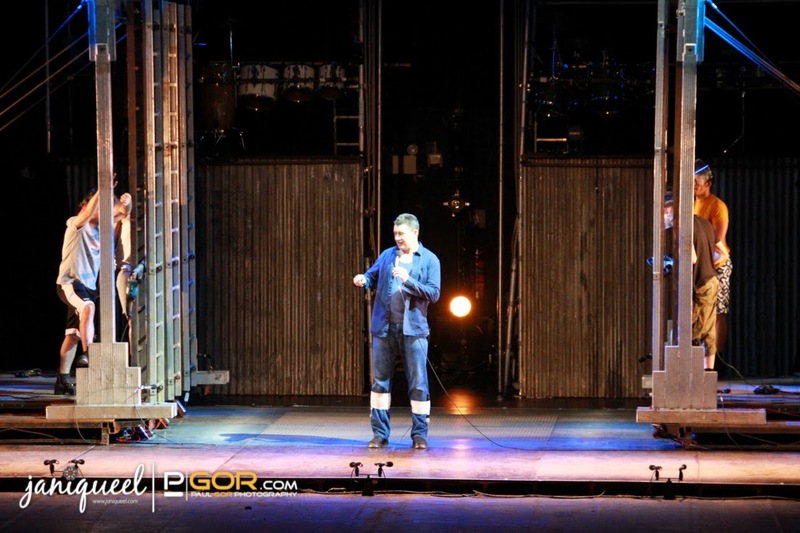 The winner of more than 11 international awards including an Olivier Award (UK), an Obie Award (New York) and a Pegasus Award (Spoleto Festival in Italy), Dein Perry’s TAP DOGS is an 80-minute showcombining the strength and power of workers with the precision and talent of tap dancing. The show features high-energy dance numbers, theatrical performances and live music performed by the cast and musicians, who bring an imaginary steel works to life in a fast-paced, unstoppable spectacular.